Can you be sure your indoor air quality is up to scratch? Green Air Monitoring provide indoor air quality testing and monitoring for all types of workplace across the UK. 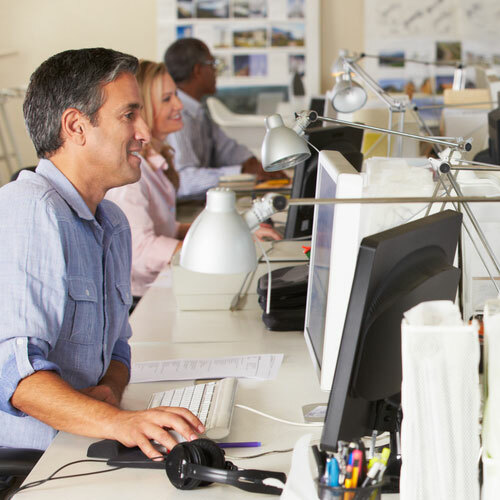 Poor air quality can affect workers' productivity and wellbeing. Regular monitoring and testing can identify particular issues and enable solutions to be implemented. Thousands of days' work are lost every year through sickness caused by poor indoor air quality, it makes sense to make sure your air is as good as it can be. 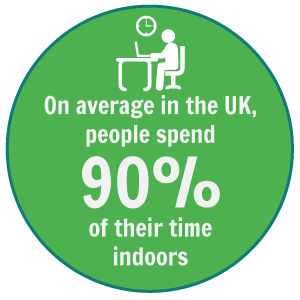 Want to make sure the quality of your indoor air is, and remains, the optimum for staff wellbeing and productivity? Strange odour? Staff member complaint or illness? Need someone qualified to investigate, diagnose and help rectify? Do you have a specialist workplace which presents particular risks to workers' health?